In this, the second trailer for ARTIST SCIENTIST PRIEST, I provide more information on what the show is about whilst still conveying the atmosphere of the piece. I hope you enjoy it! 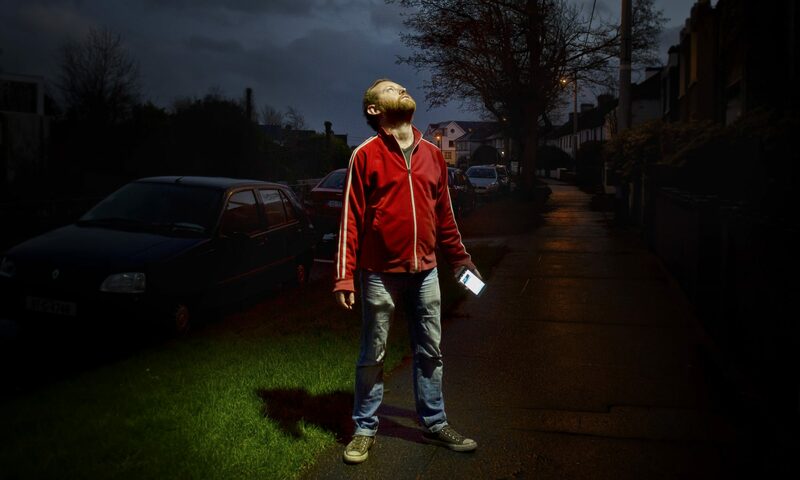 ARTIST SCIENTIST PRIEST -- A 24-hour play by John Rogers premiering at Tiger Dublin Fringe 2014. You can see the first trailer here. Continue reading "The stunning image for ARTIST SCIENTIST PRIEST"
Continue reading "Delighted to be part of Tiger Dublin Fringe again"
Continue reading "Easy come, easy go — how the audience will interact with the upcoming work-in-progress"
Continue reading "ARTIST SCIENTIST PRIEST, a work-in-progress at Galway Fringe Festival is on!" Continue reading "Donation drive for ARTIST SCIENTIST PRIEST is now live!" Continue reading "All I said was…"
Continue reading "It’s cheating, simple as"